be made for all people. 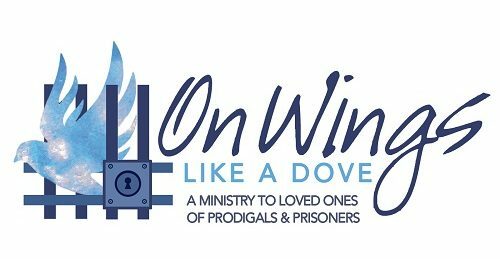 Meet at the On Wings Office the first Monday night of each month (except holidays) at 455 South Church St. (in Old Salem beside God’s Acre) in Winston-Salem 6:30-8:30 PM. We have special speakers each month that will encourage and guide you. Contact Pat Julian at pcjbhappy@yahoo.com. We do not meet in July and August. 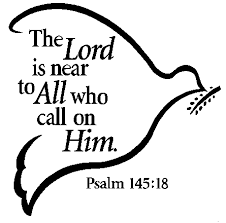 Join us Monday, March 4th, from 6:30 to 8:30 pm for Prayer Support Group. Our special speaker will be Antoine Charles, a Licensed Clinical Addiction Specialist. He will lead us and answer questions.